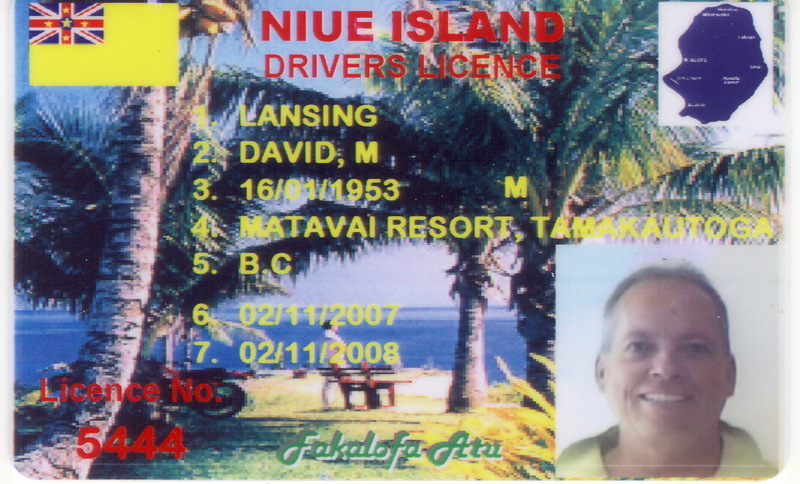 really cool….I wonder if that DL is valid anywhere else in the world? what is tere to do on the island? ?? Great feedback David, sorry i laughed about the coconut on the car though! 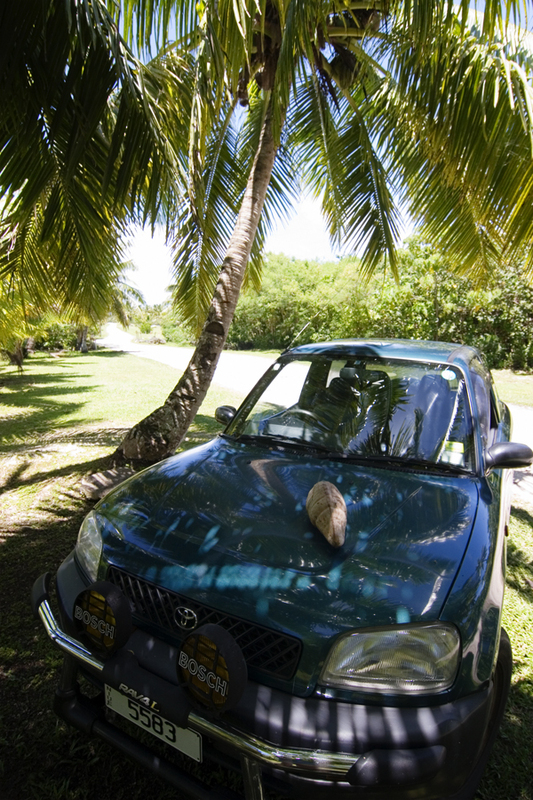 (for us naturally we are aware of never to park under a coconut tree) & with this habit we (us) never park our car under a tree here in NZ or by any post or street light! ?? (old habits not easy to get rid of…) thanks for the comments. … (it takes a wk to adjust to the island lifestyle & venture out to local happenings … pretty sure of it … next time have a happy holiday & watch out 4 the coconut tree! … glad it wasnt you under that tree Dave) ? ?